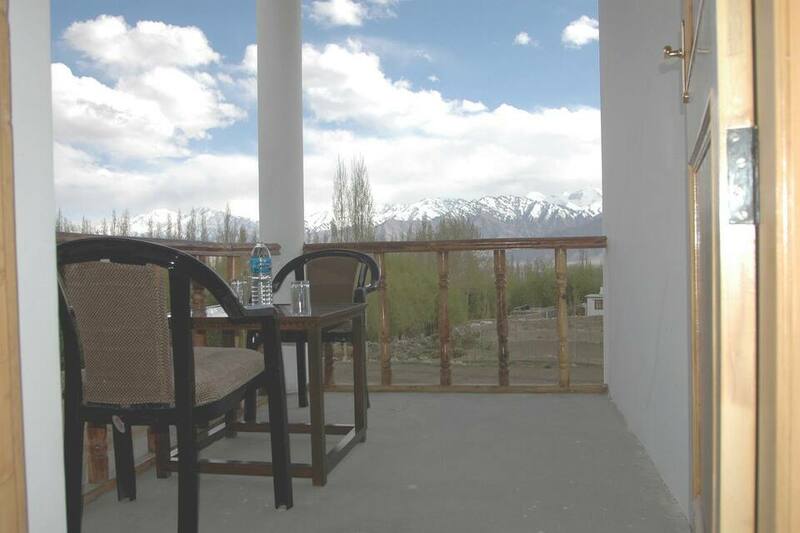 Experience amazing natural beauty of hill station Leh and enjoy a wonderful stay at Hotel Ladakh Heaven. 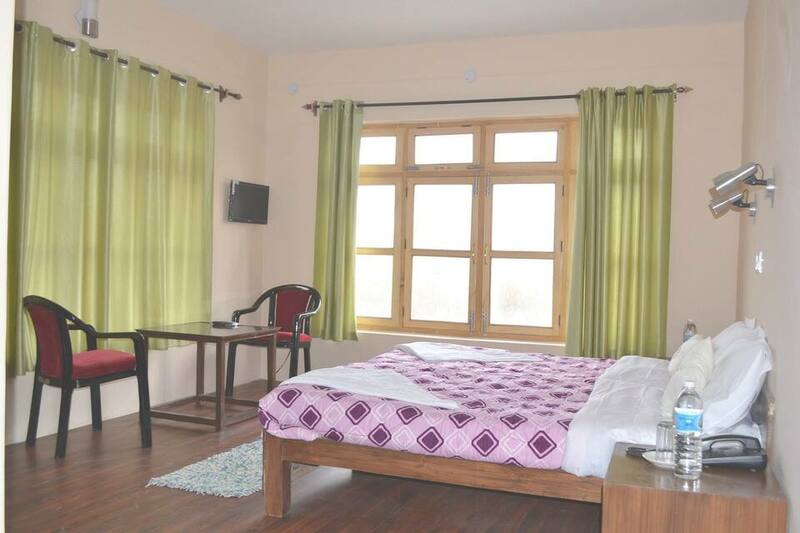 It offers beautiful scenic views of mountains, lush greenery and stunning landscapes. 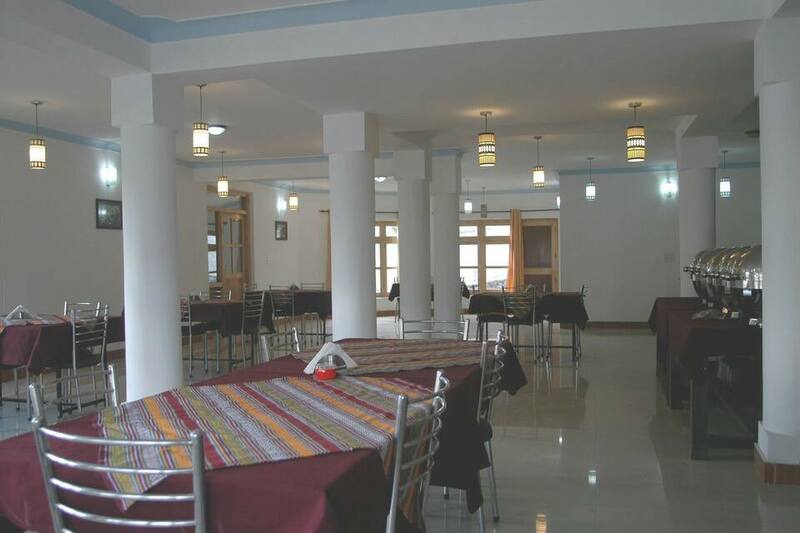 The hotel provides comfortable accommodation in 10 spacious and clean rooms with best facilities. 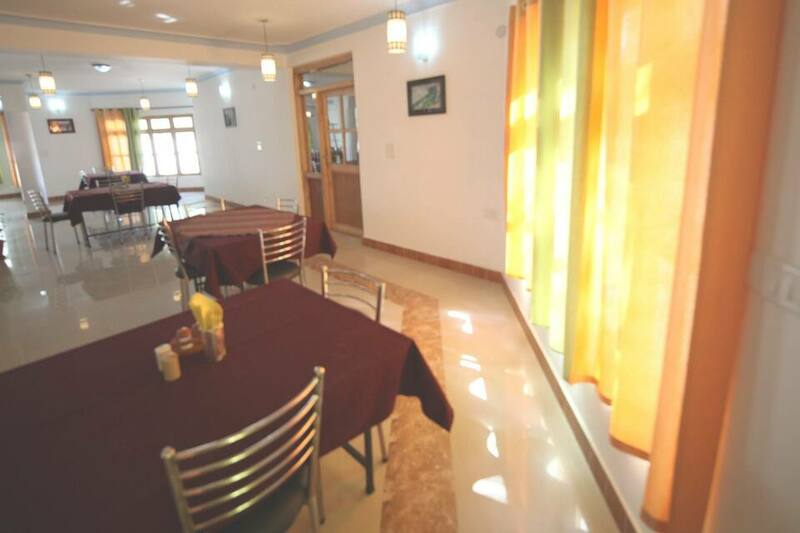 The property has a restaurant that serves local, Indian and Continental. 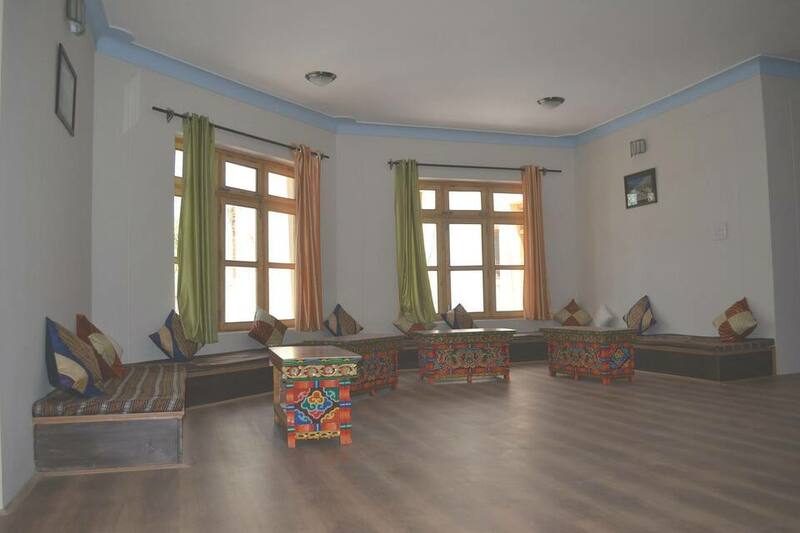 Other facilities offered here include internet access, front desk, laundry services, room service, luggage storage and many more comforts. 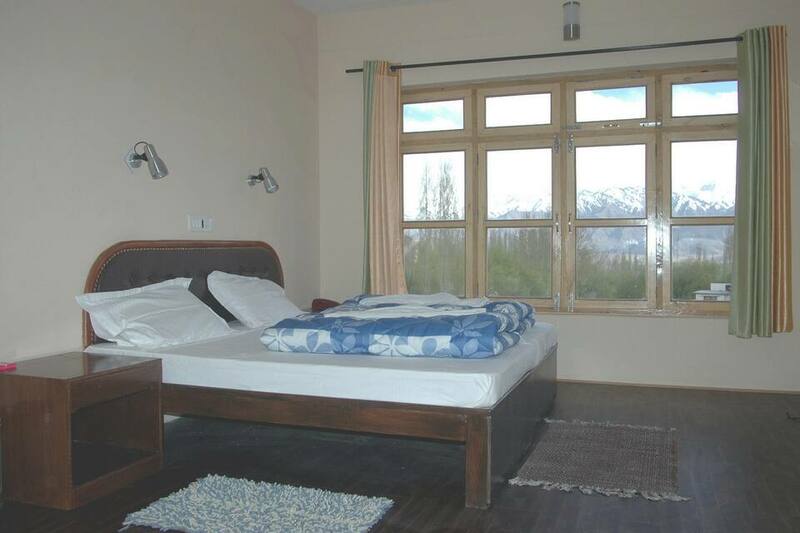 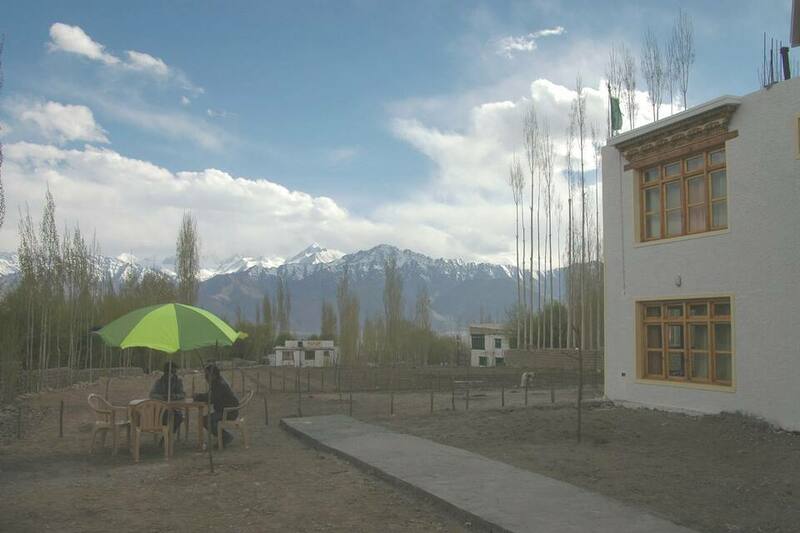 The hotel offers assistance in sightseeing and also provides information on major tourist destinations in Leh. 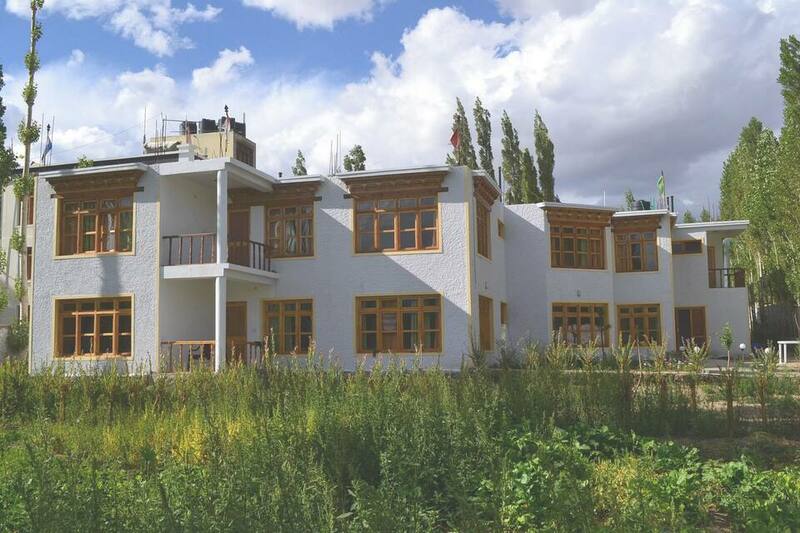 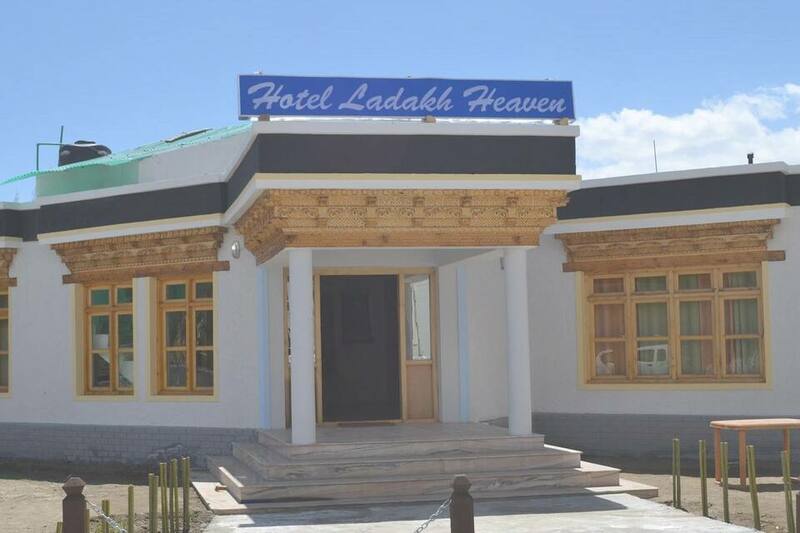 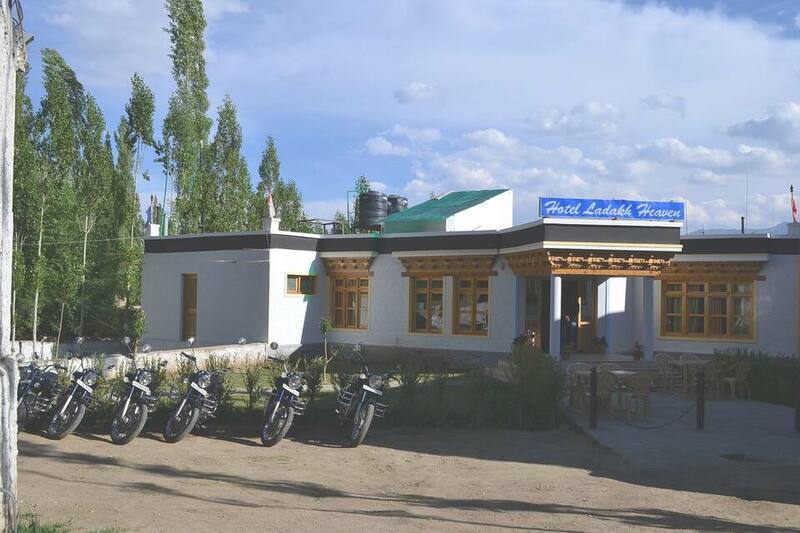 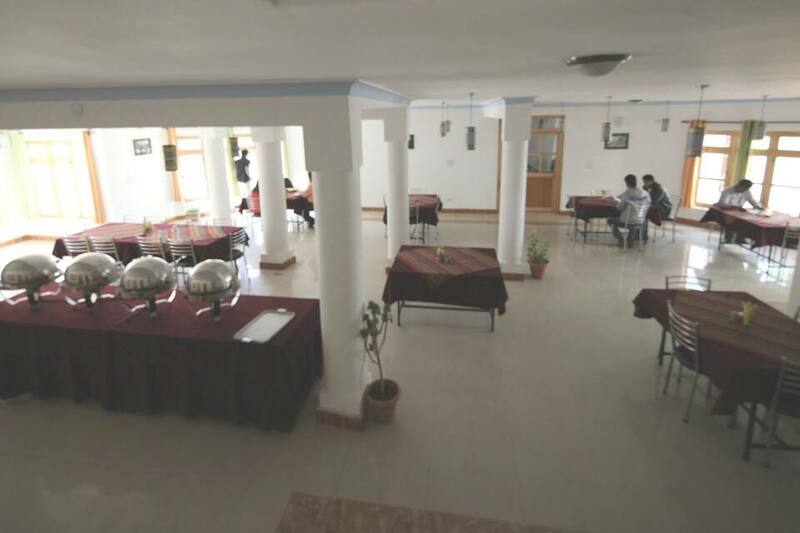 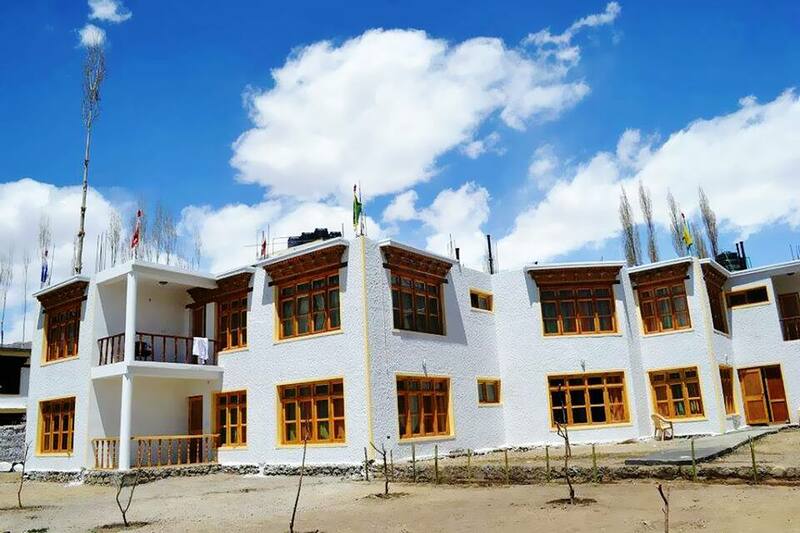 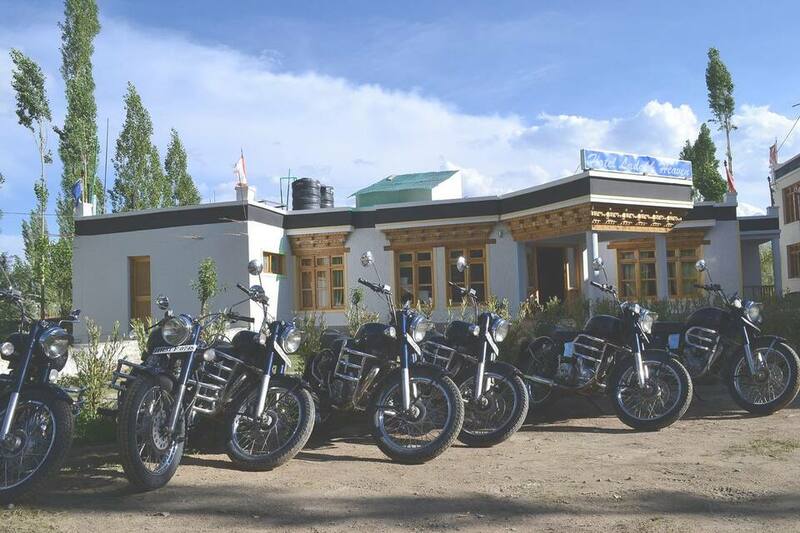 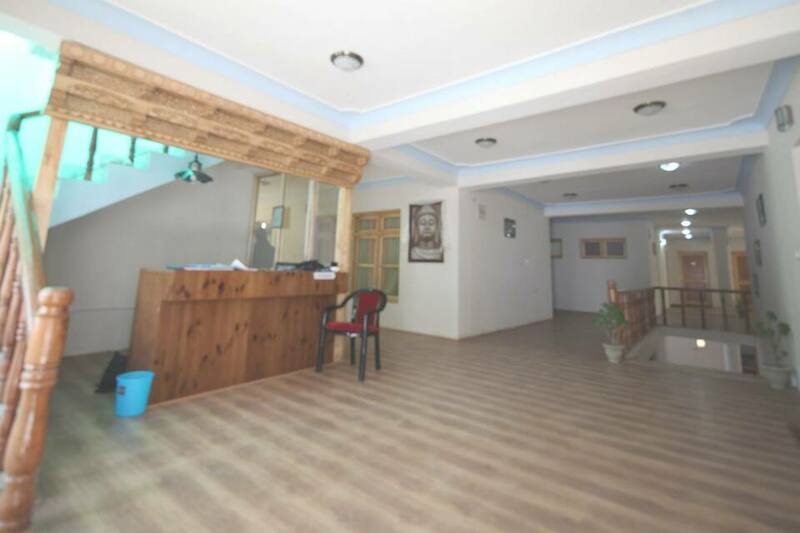 Hotel Ladakh Heaven is located at a distance of 3 km from Kushok Bakula Rimpochhe Airport, 2 km away from the Tomb of the 13th Dalai Lama, 5 km from Shanti Stupa and 4 km away from the Leh Bus Station.